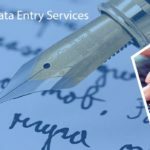 Data Entry Export is a leading outsourcing service provider of excellent form processing solutions at an affordable price. Our experts are skilled enough to carry out the task both manually and automatically. 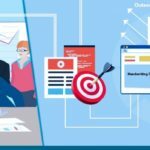 Form processing consumes a lot of resources and hence, it is considered to be a time-consuming task. 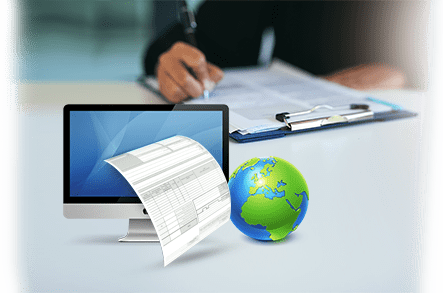 Form processing is a process through which one can capture the information entered into the data fields and later on, gets them converted into an electronic format. 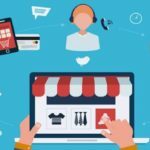 With the increase in the number of data, most of the firms across the globe are dealing with a bulk of various forms such as invoices, vouchers, financial and legal documents, purchase orders, tax statements, and much more. Our team will ensure to process and store a large volume of form data in a safe and secure manner. We offer a diversified and simplified range of form processing solutions and we possess an in-depth knowledge regarding various data formats such as HTML, ASP, and PHP. •	The first method utilizes a powerful form reader tool which is highly capable of detecting the manually entered data at an excellent speed. •	Whereas, the next method, involves the designing of an automatic form-input system to manually collect and analyze the data with the help of the best form processing software.